At Werribee Mercy Hospital, we support mothers and babies through their breastfeeding journey. Our International Board Certified Lactation Consultants offer individual breastfeeding support and advice for mothers in the lead-up to the birth of their baby, and in the important first few months of breastfeeding. 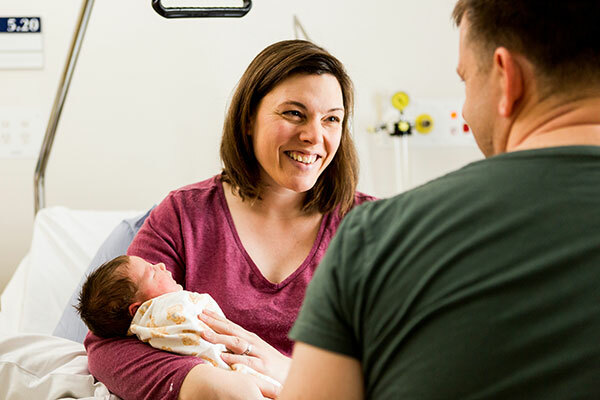 The Breastfeeding Support Service offers breastfeeding support to women who are, or have been in the care of Werribee Mercy Hospital as inpatients or outpatients, as well as mothers with babies in our special care nursery. Support is available from Monday to Saturday (excluding public holidays). breast pump hire service and support. We can also refer you to community services for ongoing support for you and your baby. Look for the Lactation Consultant signs on-site. try not to feed your baby within the two hours before the appointment, so a feed can be observed at your visit. infant formula (only if your baby is having formula) . Please present to maternity reception. It would be unusual for you to wait for more than a few minutes in reception. Your visit will take 30 to 60 minutes depending on the reason for your appointment. Throughout your consultation, you will be supported by an International Board Certified Lactation Consultant. Questions relating to feeding your baby, breastmilk supply and any other infant feeding issues are encouraged. You may find it helpful to make a note of what you want to ask before attending your appointment as a reminder. 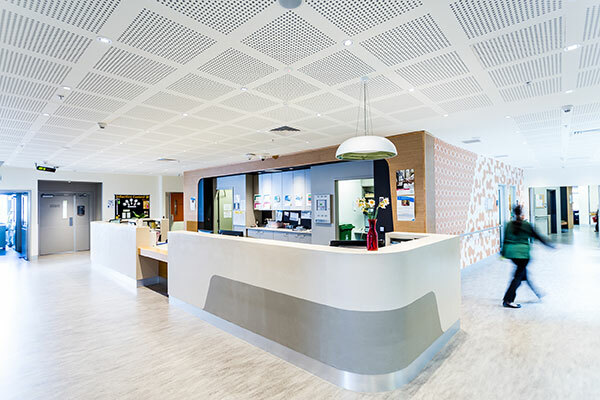 If needed, a follow-up appointment or phone call can be scheduled at Werribee Mercy Hospital. Many local councils also have breastfeeding support programs available to their residents. You will need to check with your maternal and child health nurse. Support and advice for mothers of babies experiencing breastfeeding related problems and who have been in the care of Werribee Mercy Hospital. a self-referral (by mothers themselves). after discharge from Werribee Mercy Hospital as an outpatient appointment. For appointments and enquiries, please phone the breastfeeding support service on 03 8754 3407. Please encourage mothers to ask any feeding related questions at their visit. have medical conditions or are taking medications that may impact on breastfeeding. Women who have not been under the care of Werribee Mercy Hospital are not eligible to be referred to the breastfeeding support service. http://www.bfmed.org/ — The Academy of Breastfeeding Medicine is a worldwide organisation of physicians dedicated to the promotion, protection and support of breastfeeding and human lactation. Monash Obstetric Information Line — Phone: 03 9594 2361 for information relating to medications and breastfeeding. https://thewomenspbmg.org.au/ — The Women’s Pregnancy and Breastfeeding Medicines Guide (PBMG) is a quick reference guide for healthcare professionals that provides practical and unbiased specialised information on medicine use in pregnancy and breastfeeding. https://www.lcanz.org — Lactation Consultants of Australia and New Zealand provides a listing of lactation consultants in private practice who can provide in-home breastfeeding assistance. https://toxnet.nlm.nih.gov/newtoxnet/lactmed.htm — The LactMed® database contains information on drugs and other chemicals breastfeeding mothers may be exposed to. https://www2.health.vic.gov.au/clinicianshealthchannel — The Clinicians Health Channel is an online information portal for health professionals working in the public healthcare sector in Victoria providing free access to current, accurate and reliable resources. https://www.breastfeeding.asn.au/ — Australian Breastfeeding Association for reliable breastfeeding information and mother-to-mother breastfeeding support. https://www.lcanz.org — Lactation Consultants of Australia and New Zealand provides access to professional private breastfeeding support. http://raisingchildren.net.au/ — Raising Children Network provides a range of information relating to all stages of baby/child health and development. 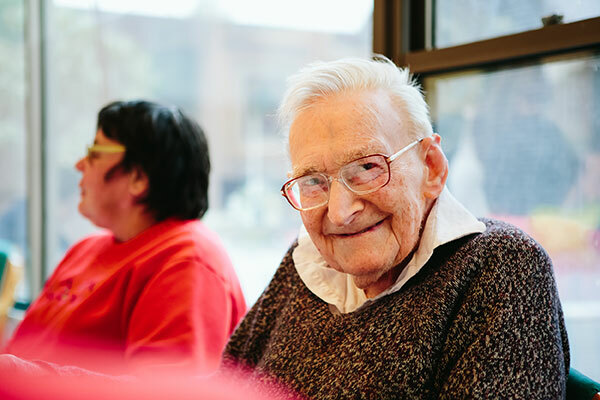 http://www.healthtranslations.vic.gov.au/ — The Health Translations Directory provides direct links to reliable translated health resources produced in Australia. Australian Breastfeeding Association for reliable breastfeeding information and mother-to-mother breastfeeding support. Lactation Consultants of Australia and New Zealand provides access to professional private breastfeeding support. Raising Children Network provides a range of information relating to all stages of baby/child health and development.